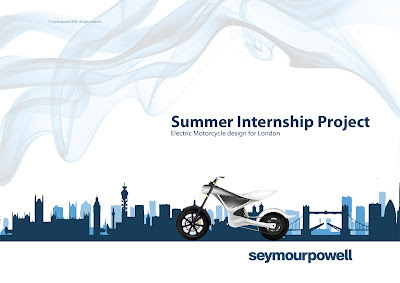 This was a personal project I did towards the end of my internship at SeymourPowell. 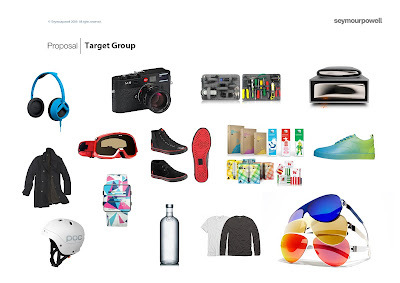 The brief basically called for my dream electric bike for commuters of London. It was a great experience to be doing something I've never done before...bikes. Cool stuff I like, I tried to get the same feeling across to the bike. 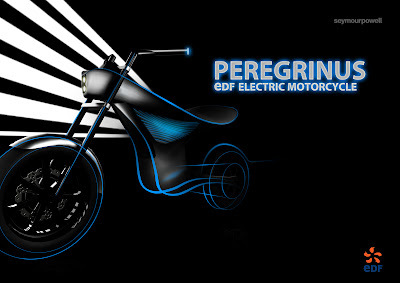 This is my design proposal, a bike inspired by the aerodynamically shaped Peregrine Falcon, hence the name. Électricité de France (EDF) is the largest operator of electric vehicle in the world as well as a leader in the development of vehicle and recharging station. The bike will go hand in hand with their future product and service mix. 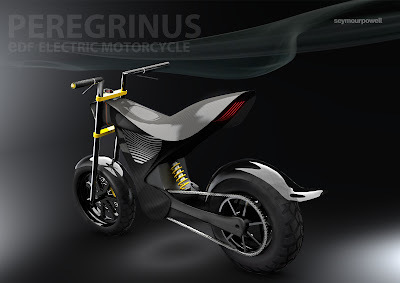 A more product design look to differentiate the bike from other conventional bikes. 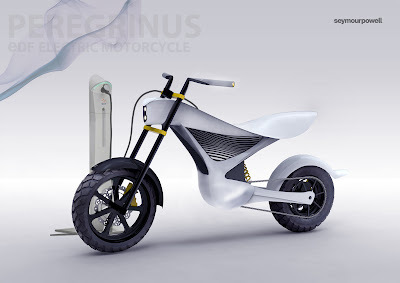 The grill has been designed as the centre piece of the bike,it acts as cooling for the battery packs and can be customised with different design for greater personalization. 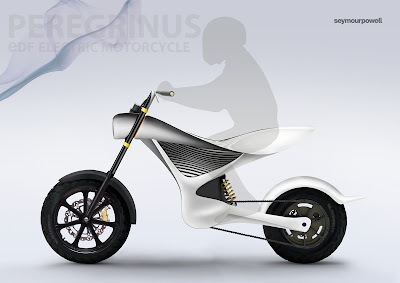 The frame of the bike formed to shape like the skeleton structure of a bird. I'll swap with your London Garden Bicycle. I like it! the saddle surface!